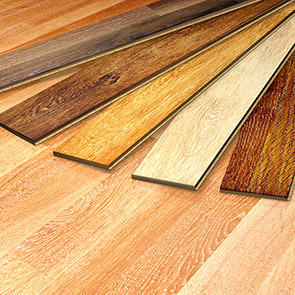 Richmond Hill hardwood floors and laminate floors. Richmond Hill, Ontario hardwood flooring installation, sending, refinishing. We are a leading Richmond Hill hardwood installation professionals. Our secret to delivering a consistent level of high quality service is our passion for what we do and two decades of experience. By keeping our customers’ satisfaction the most important part of our work we have built a brand known for its high quality workmanship. 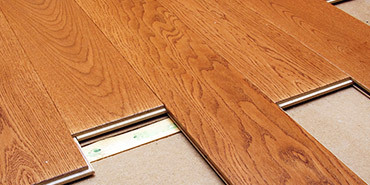 Our experience in hardwood floor installation guaranties a job well done every time. As experienced Richmond Hill hardwood floors installation contractors, we continuously work on expanding the range of our services. We not only offer hardwood and laminate flooring installation, but we also offer custom stairs installation and refinishing. Our professionals never stop exploring new possibilities on the market of hardwood flooring products. We share this knowledge later with our customers to help them make educated choices. When it comes to natural beauty of wooden surfaces hardwood floors definitely top the list in the Richmond Hill area. This is mainly due to many advantages of those type of materials. One of the most important merits of hardwoods are an increased value of a property and improved indoor air quality. Laminate flooring installation becomes an attractive option for homeowners who do not want to spend too much on flooring products. 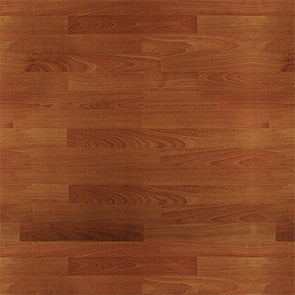 Laminate floors have a great looking interior finishes that offer enhanced durability. 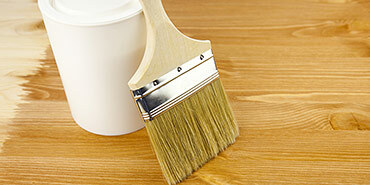 Some laminates are even suitable for refinishing as their top layer is made of real wood. Custom stairs and railings that match hardwood floors are an upgrade to be proud of. In many cases wooden stairways are the final phase on interior upgrades. If done skillfully, custom stairs and railings can easy become focal points of many interiors. Laminate and hardwood floors in the Richmond Hill area are a natural way to bring out sophistication of interiors. This causes a dramatic transformation of interiors and hardwood floor installation can also turn out to significantly increase the value of your property. In addition, the ease of care for wooden surfaces and better air quality are some of the other benefits. It is obvious why so many homeowners choose this type of flooring. 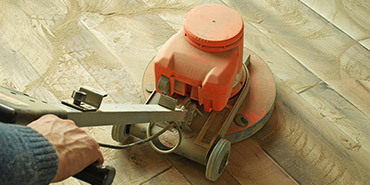 Your trusted Richmond Hill hardwood floors contractor is standing by. © 2019 R&E Flooring Ltd. - Richmond Hill hardwood floors. Website design by 77webz.